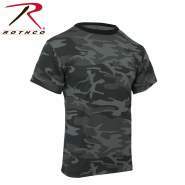 Rothco’s Camo V-Neck T-Shirt is soft, comfortable and great for everyday wear. 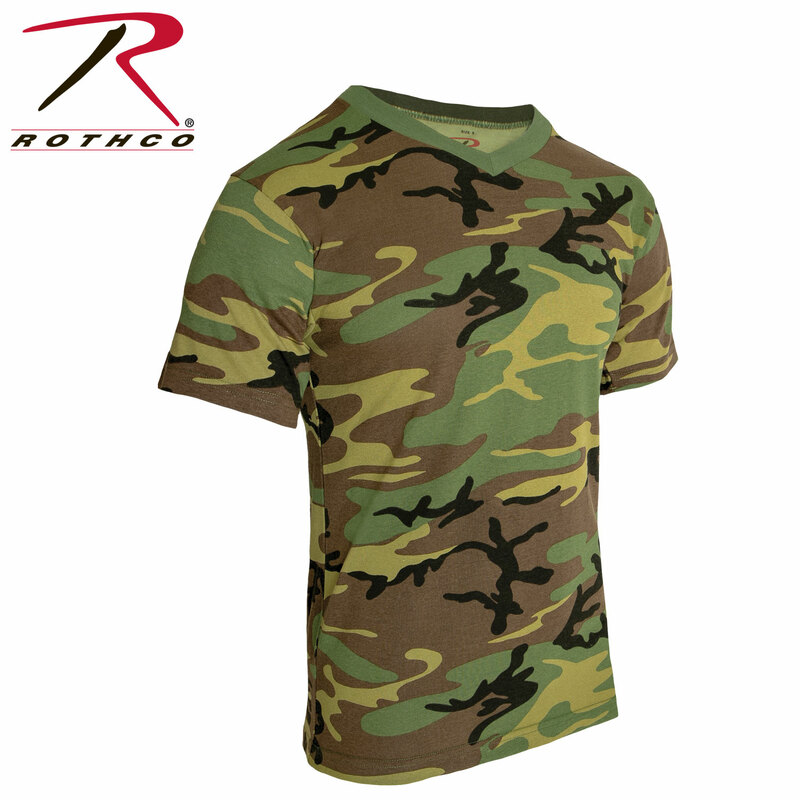 Rothco’s Camo V-Neck T-Shirt is soft, comfortable and great for everyday wear. 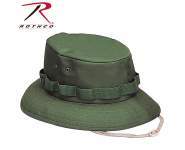 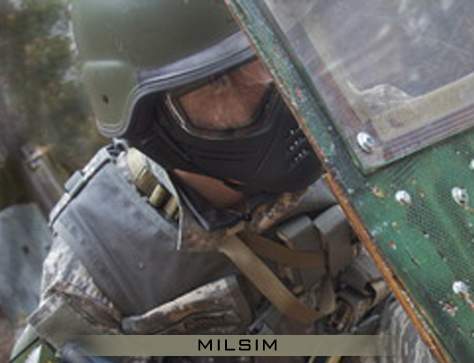 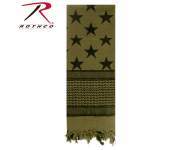 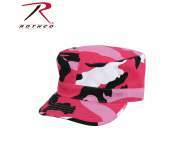 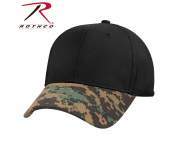 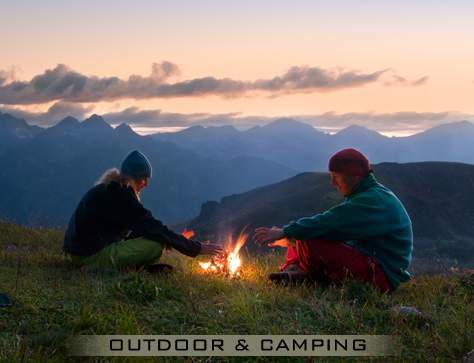 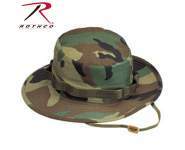 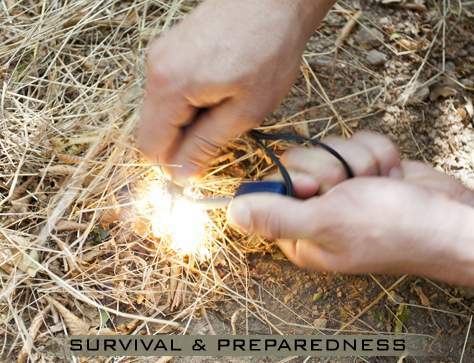 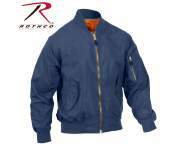 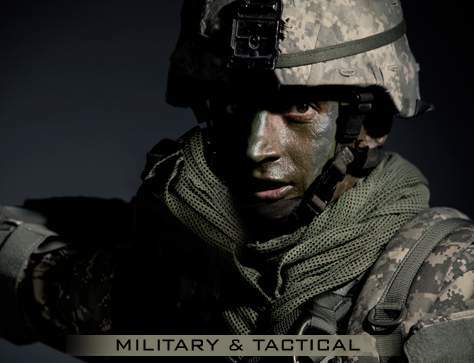 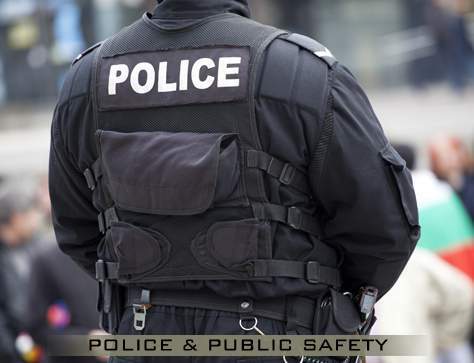 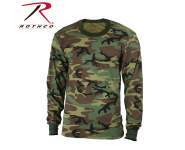 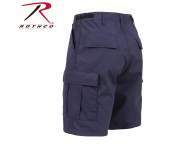 Made from a super soft and comfortable 60% cotton / 40% polyester fabric blend, Rothco’s camo tees are perfect for military use, airsoft/paintball teams, and everyday fashion. 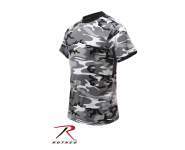 Featuring a regular fit cut with a v-neck and tagless label, Rothco’s camouflage v-neck shirt is designed to offer optimal comfort and a relaxed look. 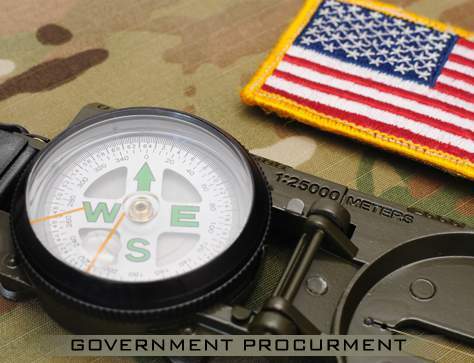 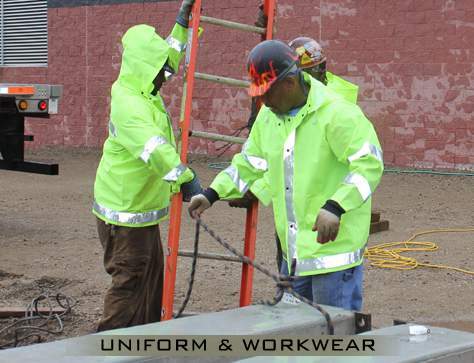 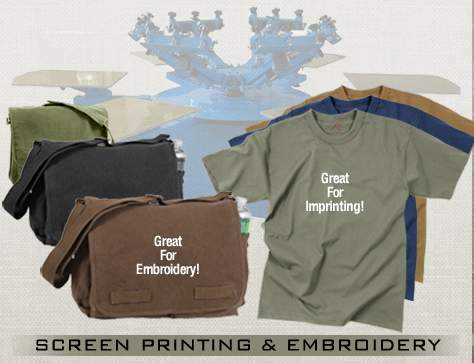 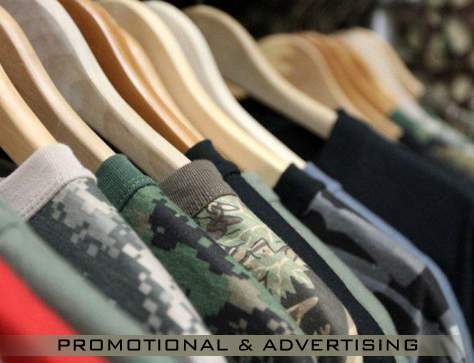 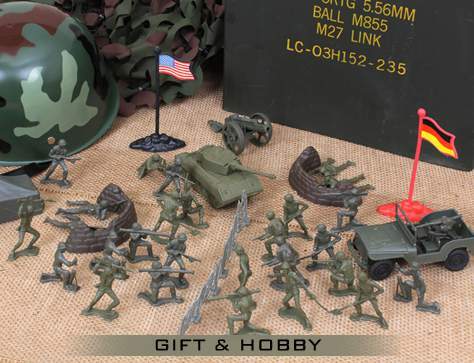 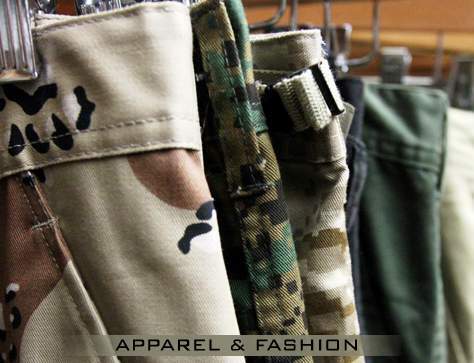 With screen printing capabilities, you can add your own logo, graphics or features to these military camo shirts.